A Southport Lib Dem councillor has been accused of wasting Sefton Council’s time and money by submitting a petition on an issue over which the council have no control. The decision by Cllr Tony Dawson to submit the 42 name petition to the cabinet meeting this Thursday, February 26th was described as “bizarre” by Dukes ward Labour candidate Cath Cookson. Today I met with Macmillan Cancer to discuss issues which they have been campaigning on in relation to cancer care. Both Macmillan and I want to ensure that Cancer Care and treatment is high on the political agenda. By 2020 almost 50% of people will receive a cancer diagnosis at some point in their lives. The earlier cancer is found the better survival rates are and that’s why it’s important that politicians ensure that people are aware of the signs and symptoms of cancer and why standard diagnosis tests are important such as mammograms and cervical smears. It’s crucial that people are diagnosed at the earliest opportunity and are able to access the best treatment that is right for them. Once the all clear has been given it’s also vital that people are supported as the fear of cancer returning is high. In the UK 70% people who are diagnosed with lung cancer will die within the year whilst in Sweden this is only 56%. In Southport alone, there are 4200 people living with cancer. Labour have promised a new cancer care fund so that the 40,000 patients a year who are currently missing out on radiotherapy can access this vital treatment. I personally know how important early diagnosis is. My mum was routinely examined in 1999 and was found to have breast cancer. With a combination of drugs and radiotherapy she is still alive today. On the other hand, my father died of a brain tumour in 2010 following misdiagnosis. I therefore feel strongly that cancer treatment, diagnosis and care have to be addressed as cancer is one of the most important issues facing our society at the present time. It’s also important that people are given the dignity to die where they wish to. Be this at home, a hospice or in residential care. The vast majority of people wish to die at home and therefore it’s vital that adequate adult social services are provided. Labour have already stated that they will bring adult social services under the NHS and will guarantee tests and results within one week for cancer patients. We have also stated that within six months of becoming the government we will have a new cancer strategy. 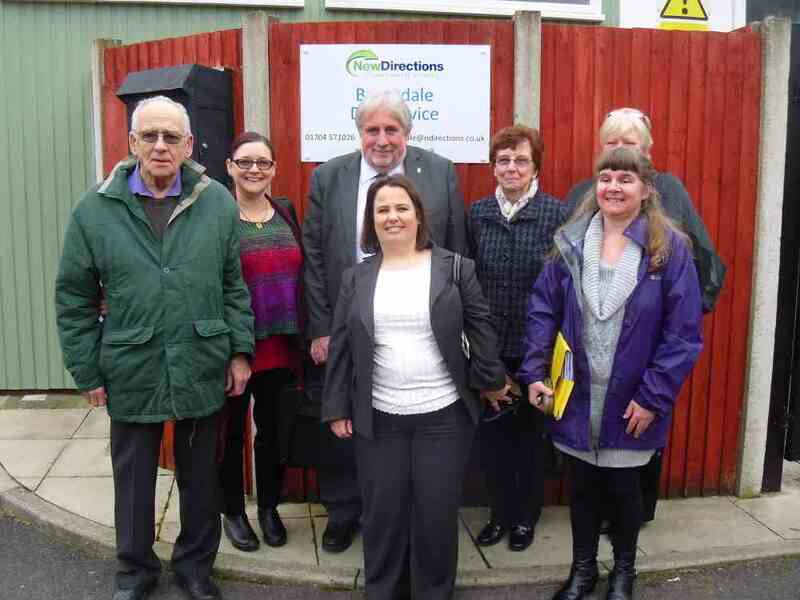 Paul Cummins commented “I want to ensure that despite the cuts that Southport’s MP voted for, elderly people in the town still have excellent daycare provision. Sadly we have had to temporarily close one of our centres in Southport due to the poor standard of the building which has deteriorated over many years. However, should we be unable to re-open this centre we will ensure that it is replaced with more places within better facilities. 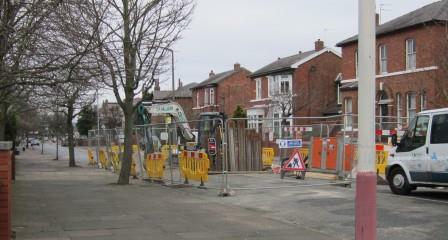 Southport Labour parliamentary candidate Liz Savage has written to the Chief Executive of United Utilities, Steve Mogford, seeking assurances that the recent sewer collapse on Liverpool Road in Birkdale won’t be repeated elsewhere in the town with potentially devastating consequence for Southport’s economy. To coincide with Cold Homes Week, Southport Labour’s parliamentary candidate Liz Savage today sets out her second election campaign pledge.